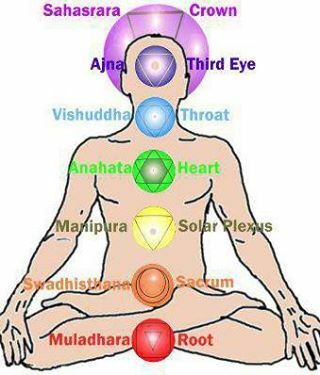 'Chakra ' means spinning wheel in Sanskrit. These are energy centres that can become blocked, thus creating limitations, illness and low energy. They should be in balance to create equilibrium in our lives.